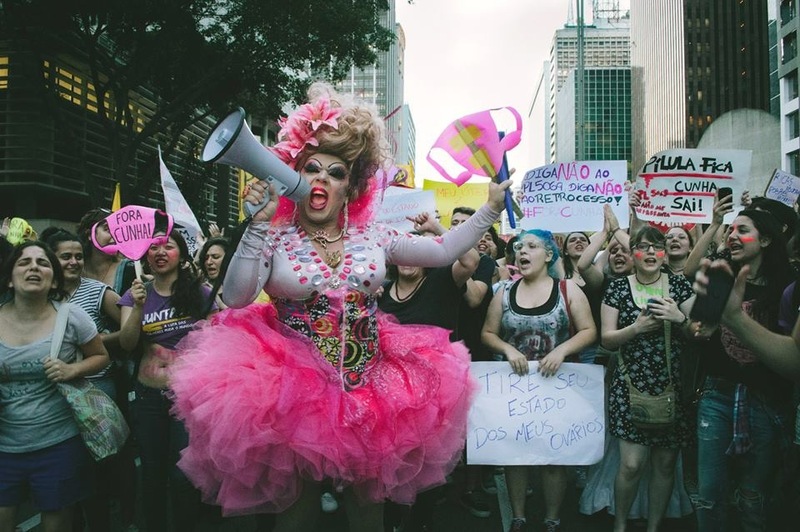 Is the idea of a new transnational feminist movement falling apart? 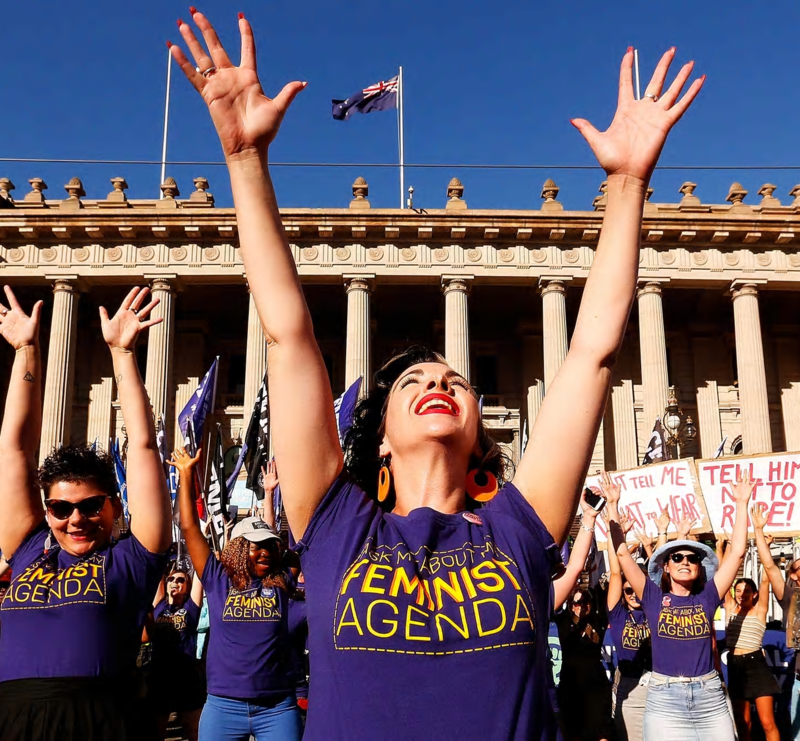 Continue reading"Is the idea of a new transnational feminist movement falling apart?" 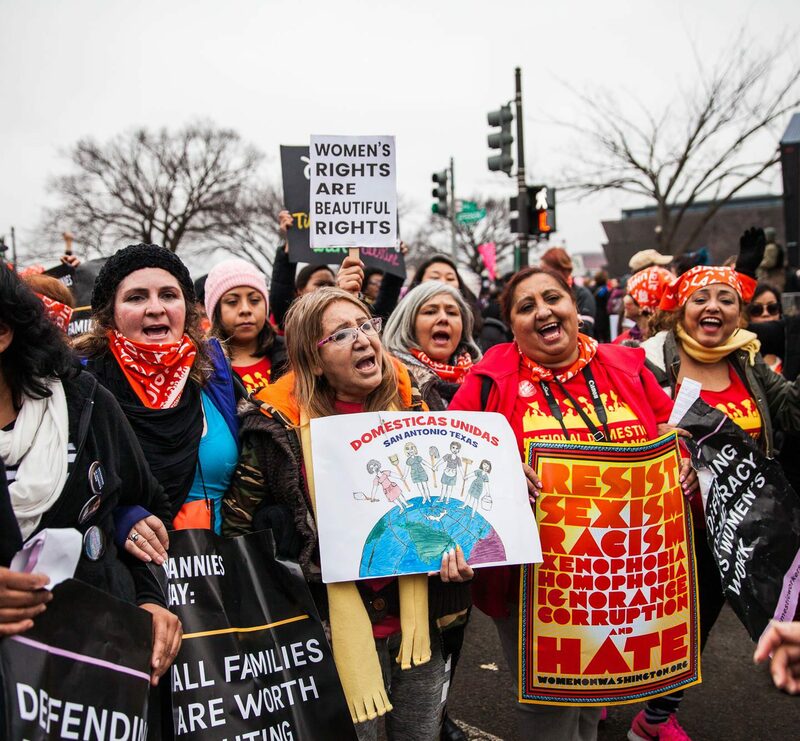 Continue reading"The closet and the digital"
Continue reading"The International Women’s day 2017: a global day of resistance in many ways"